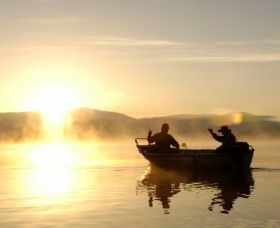 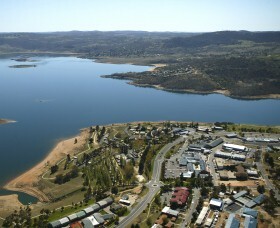 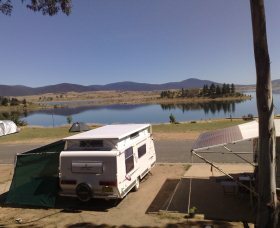 Situated on the foreshore of Lake Jindabyne and centrally located across the road from the town centre, Jindabyne Holiday Park is the premier holiday destination in the Snowy Mountains. 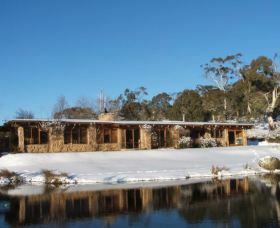 Situated in the Kosciuszko National Park, the retreat is the perfect experience for wildlife, nature lovers and the beautiful Snowy Mountains. 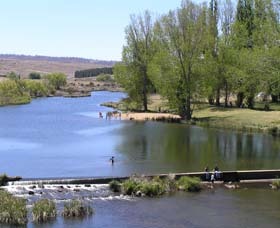 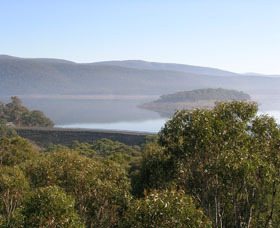 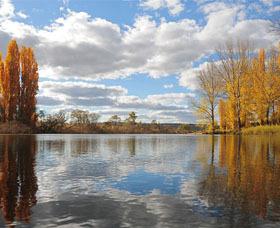 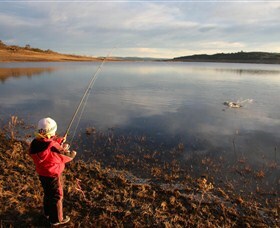 The high country bush, snow gums and rivers provide a unique Australian nature wonderland. 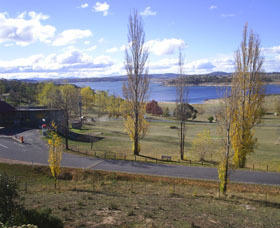 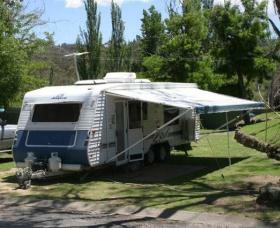 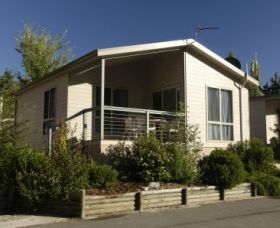 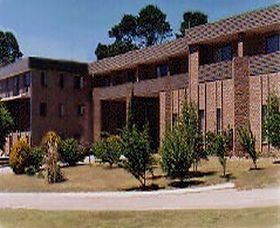 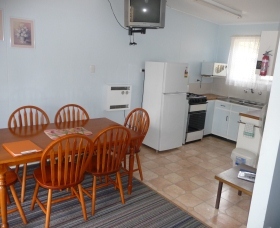 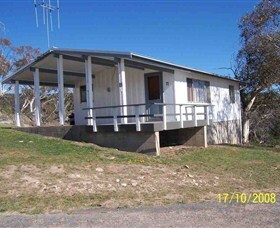 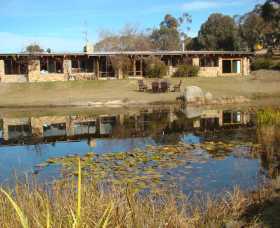 Located just 14 kilometres from Jindabyne and 18 kilometres from the Perisher Valley ski fields. 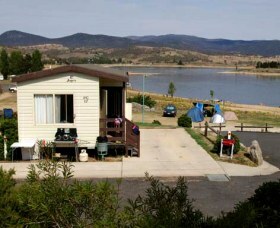 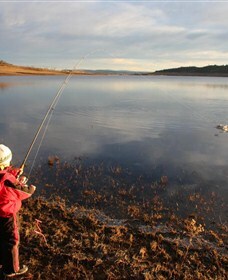 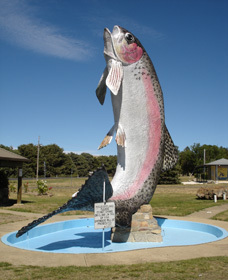 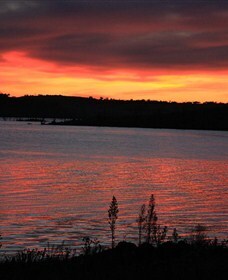 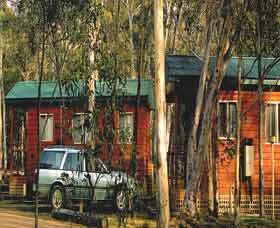 Rainbow Pines Tourist Park is situated on the shores of Lake Eucumbene at Old Adaminaby in the Snowy Mountains of New South Wales Australia. 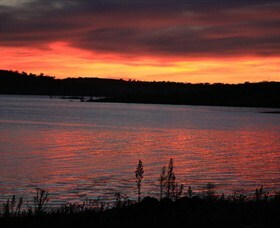 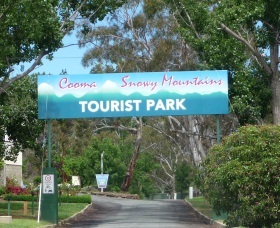 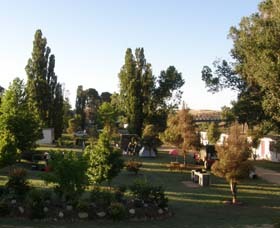 A Tourist Park with breathtaking scenery and an emphasis on family holiday enjoyment. 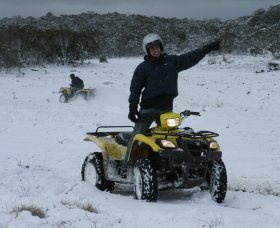 Snowy Wilderness is a true Australian high country adventure - run free with the wild brumbies, ride horseback through the rugged mountains terrain, get your adrenaline pumping on a quad bike, explore the wilderness by four wheel drive, camp under the stars or sit back and relax in luxury accommodation - it's all yours to experience.